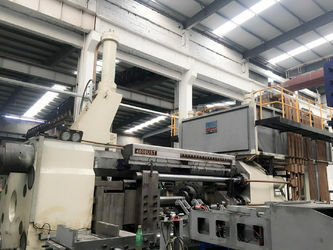 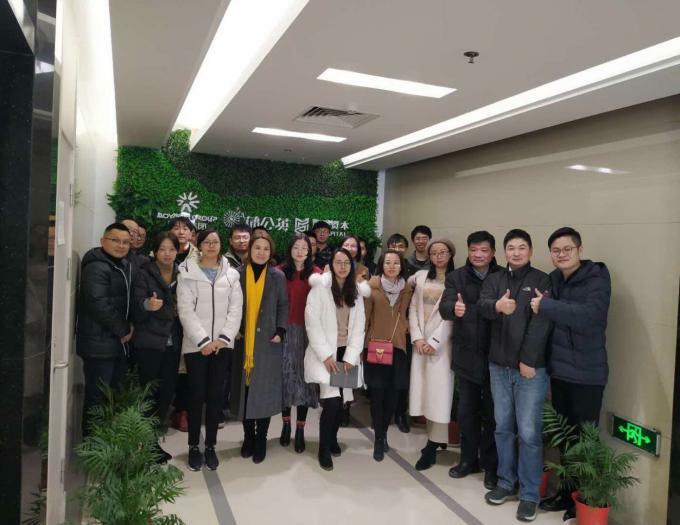 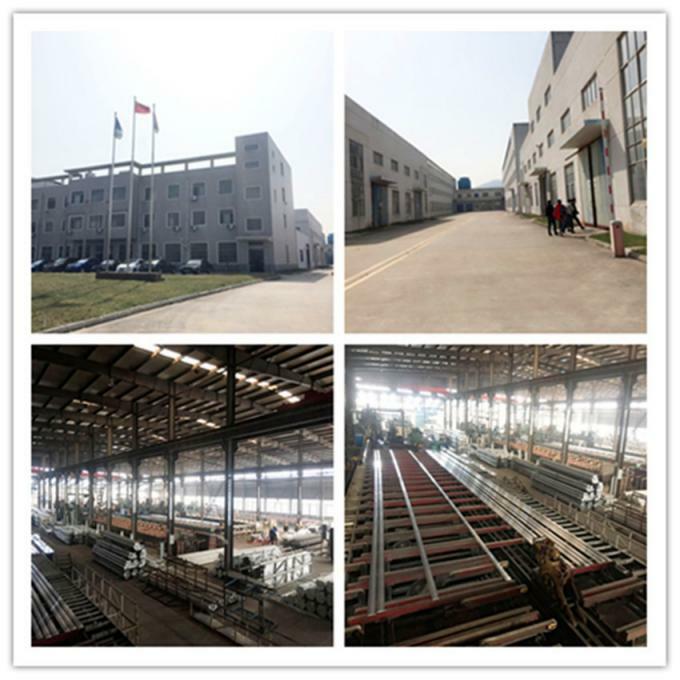 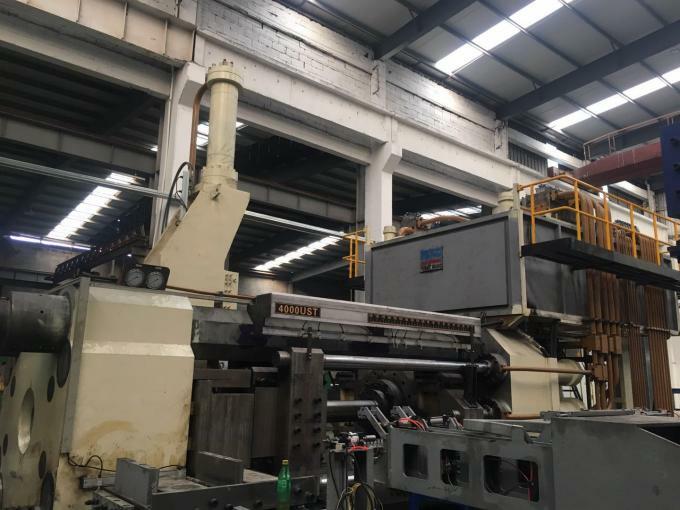 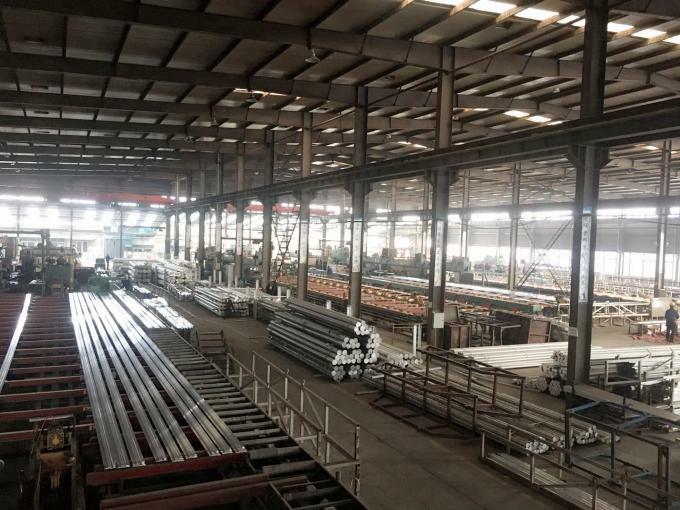 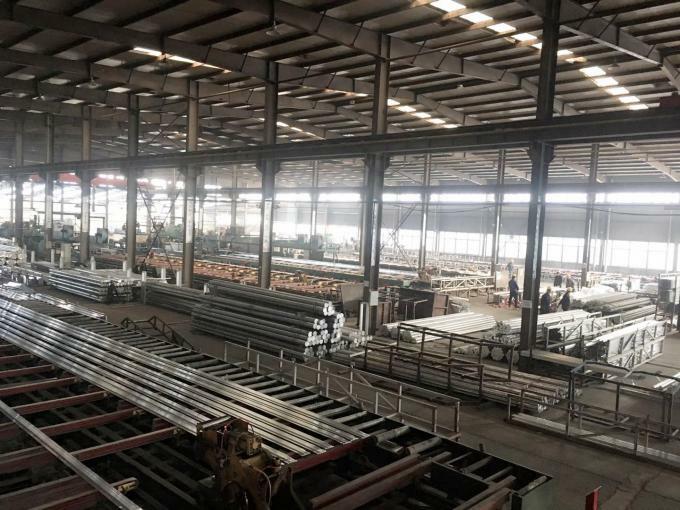 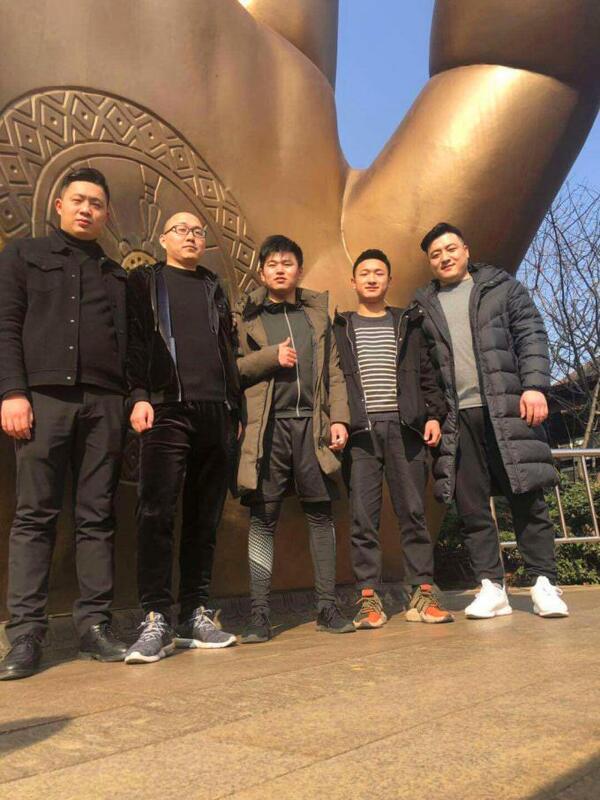 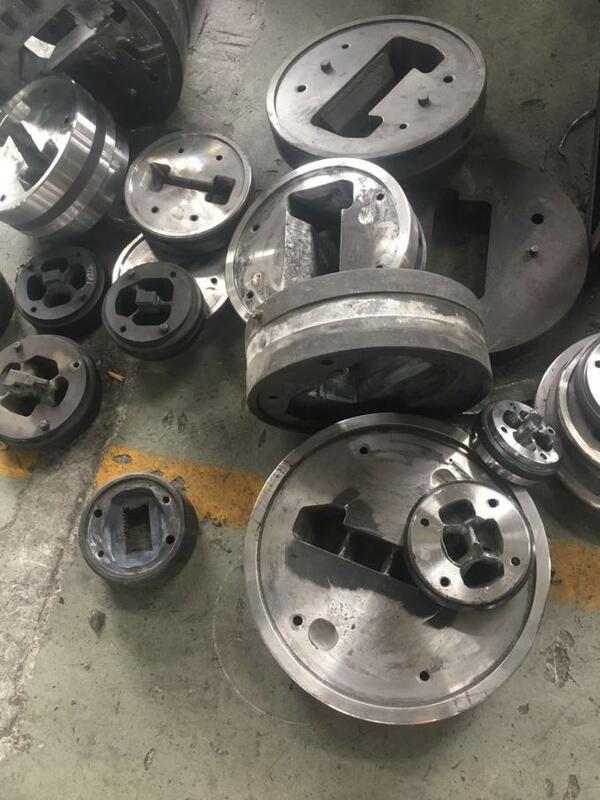 Welcome you all to Zhangjiagang FuMach Aluminum Material Co., LTD.
With our continuous improvement process and commitment to excellence, we are one of the leading Aluminum extrusion profile and provider of industry aluminum profile and building aluminum profile. 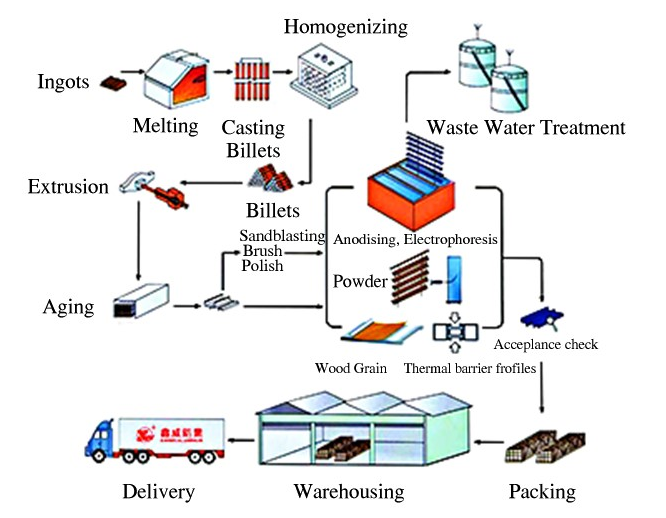 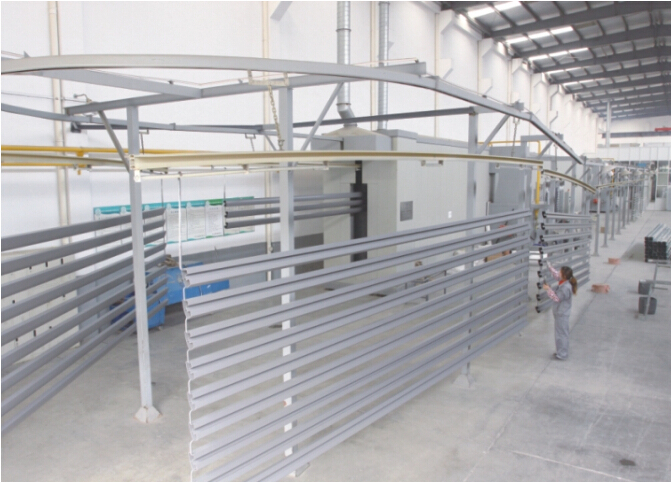 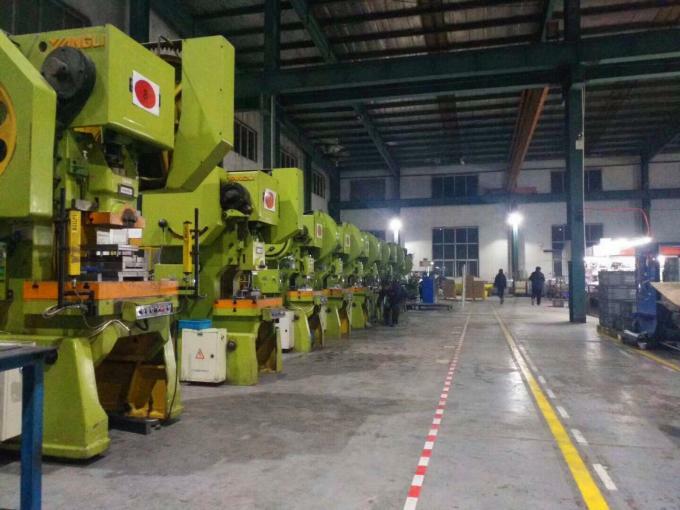 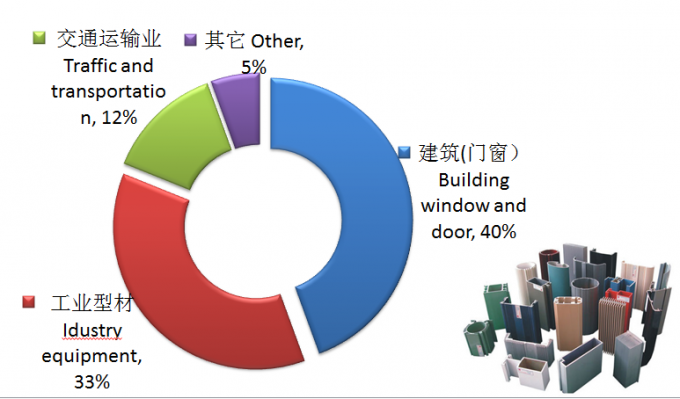 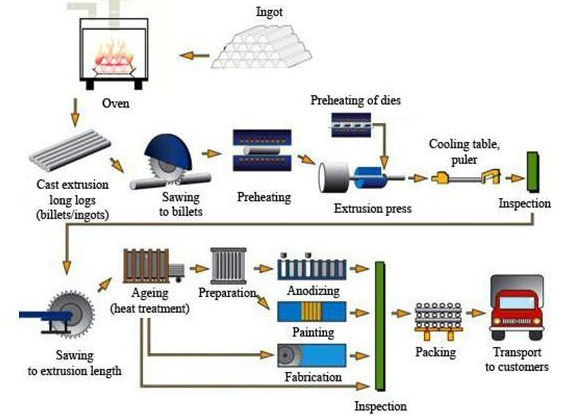 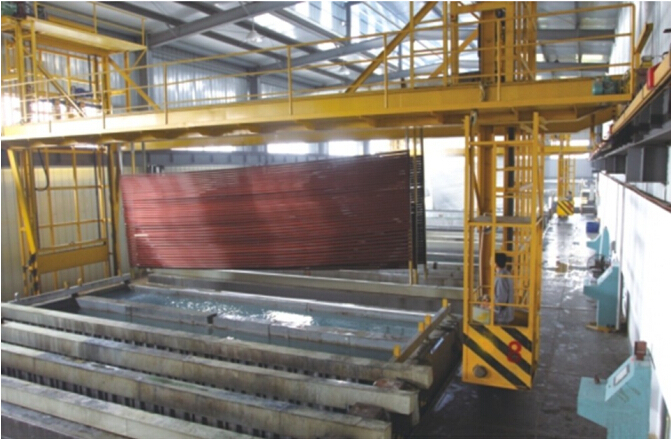 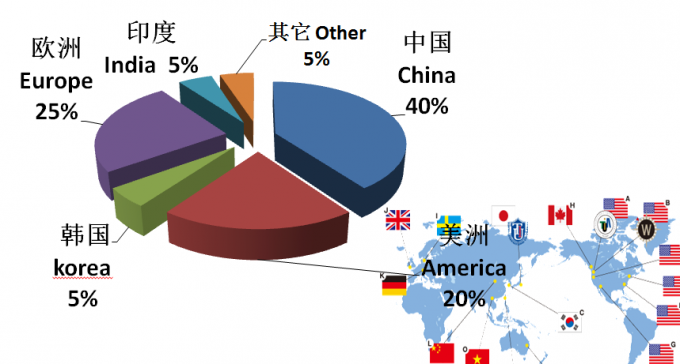 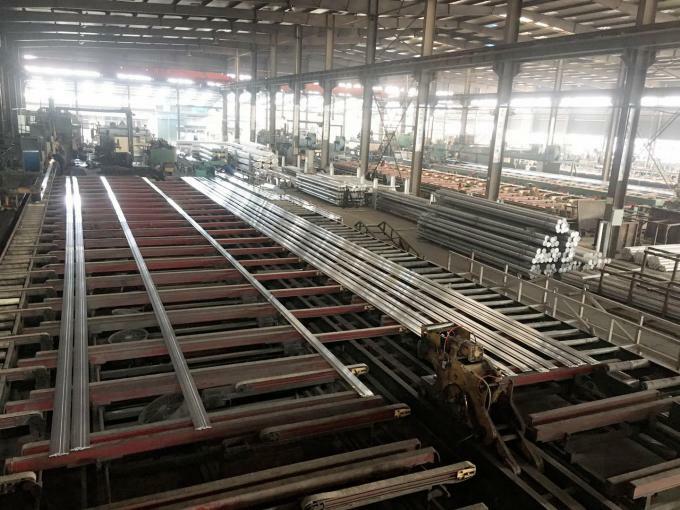 Such as orbital, windows, doors, shell, production line, radiation, special pipe, lift platform, thermal insulation windows and doors, flat open windows and doors. 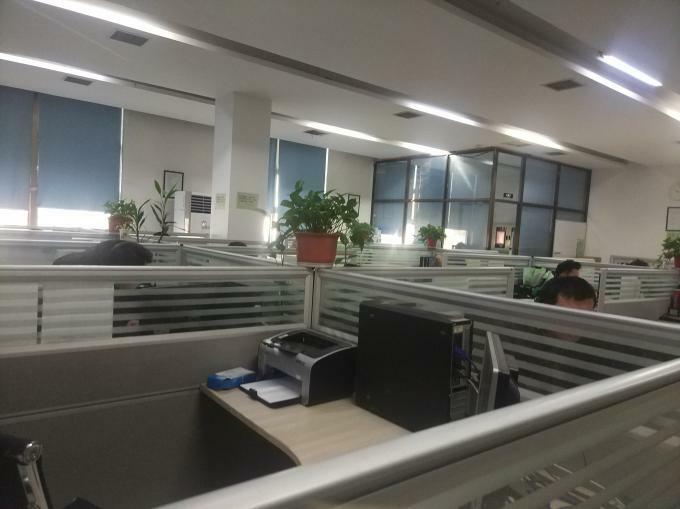 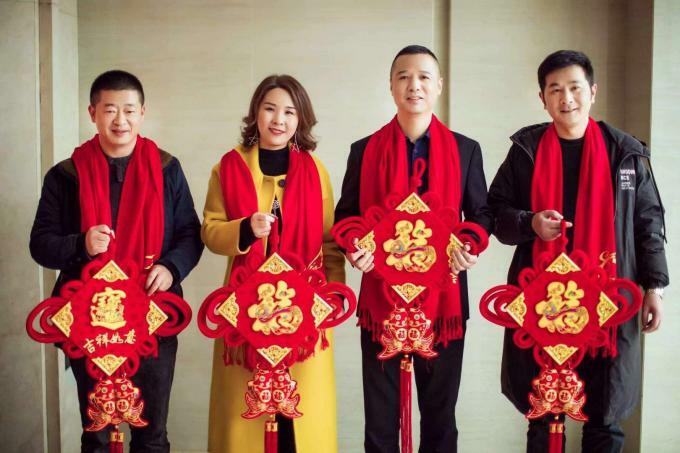 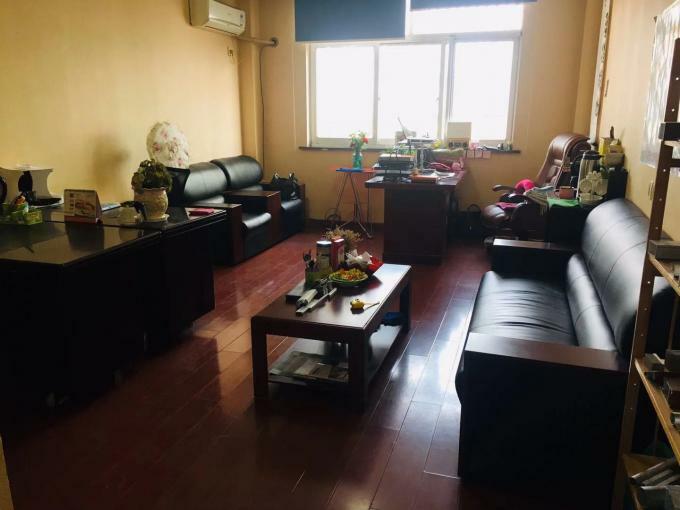 Sliding door and window, we are enthusiastically looking forward to serving all customers with the best service minded and appreciating your support. 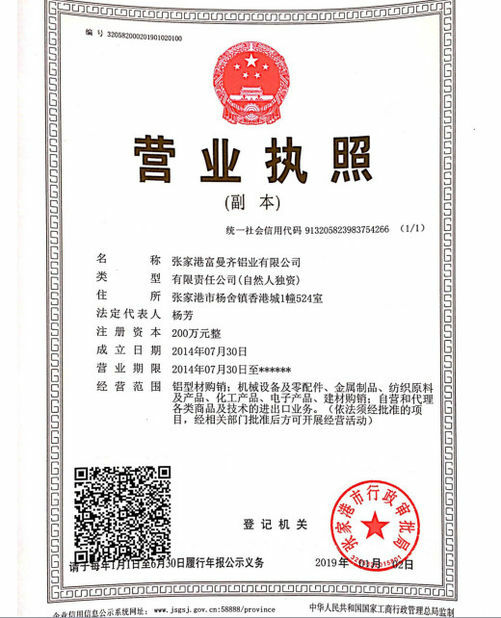 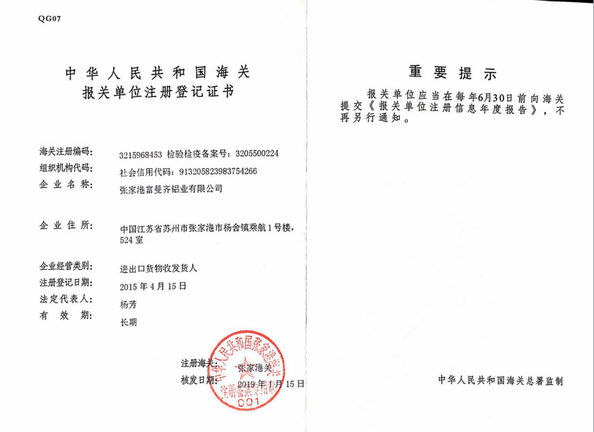 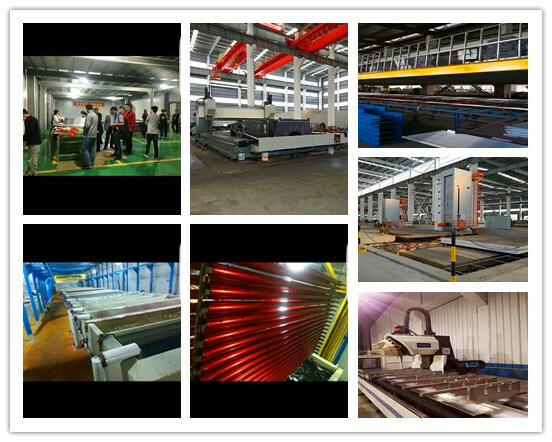 Zhangjiagang FuMach Aluminum Material Co., LTD. was founded in 2014, locate in Zhangjiagang, China. 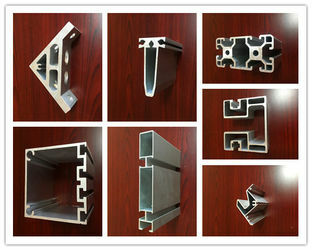 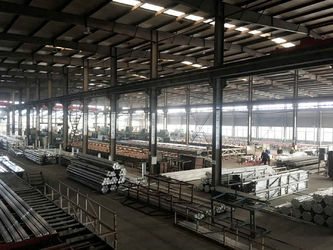 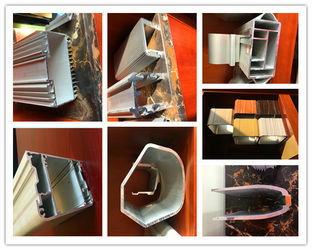 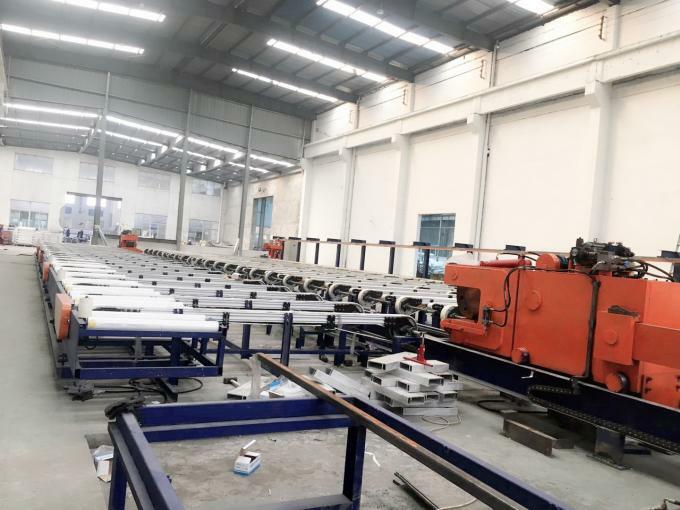 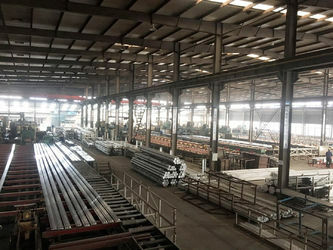 We are the one of the best professional and reputation Structural Aluminum Profiles supplier and producer in China, because we always believe our best quality products can win best reputation . 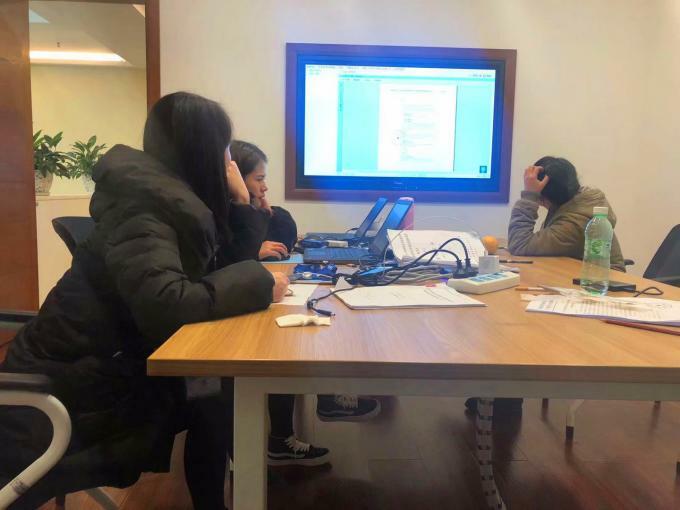 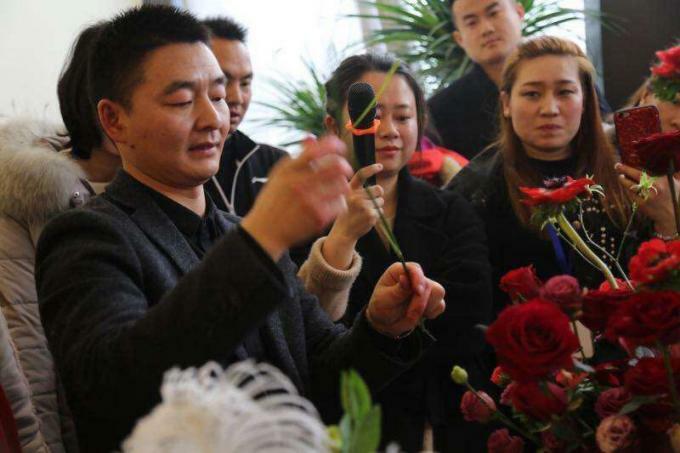 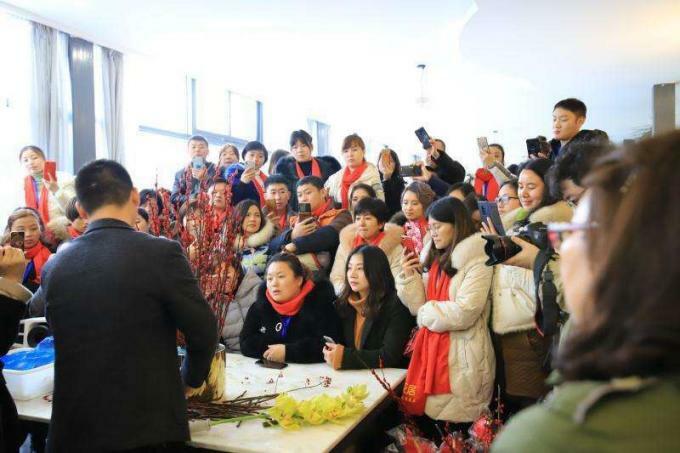 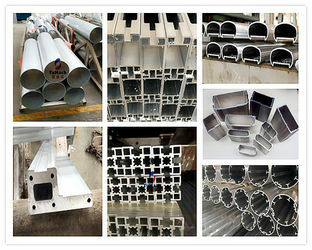 hope making the best cooperation with the customer in the whole world!! 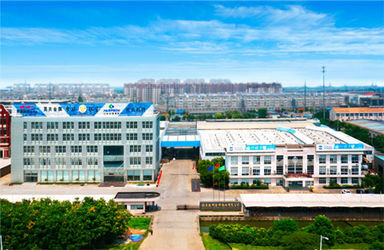 best quality , best life, best factory !!! 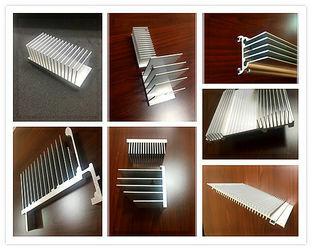 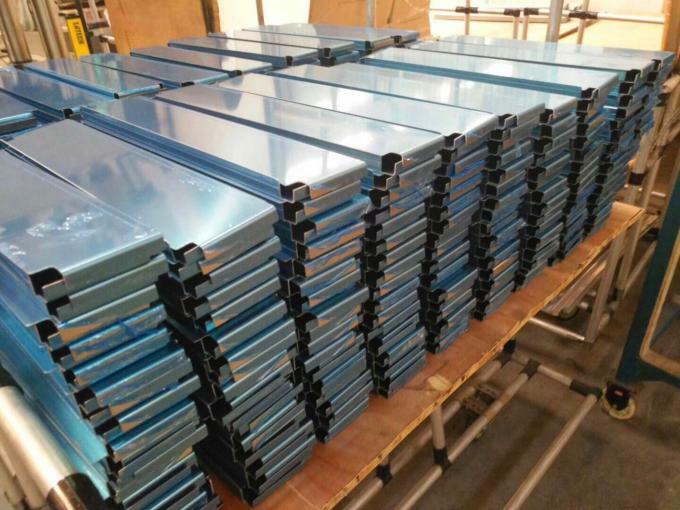 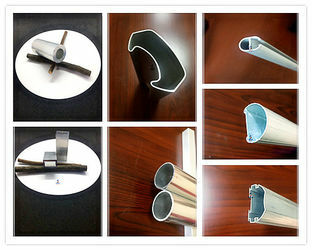 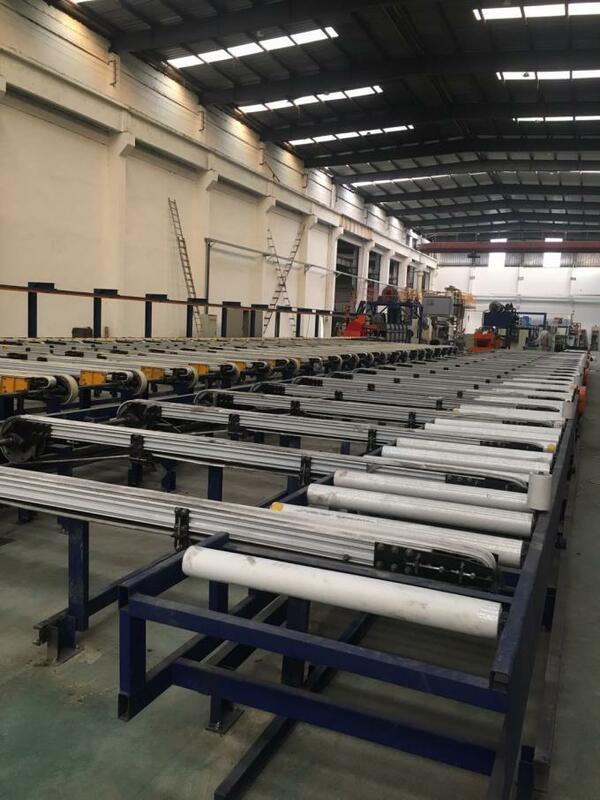 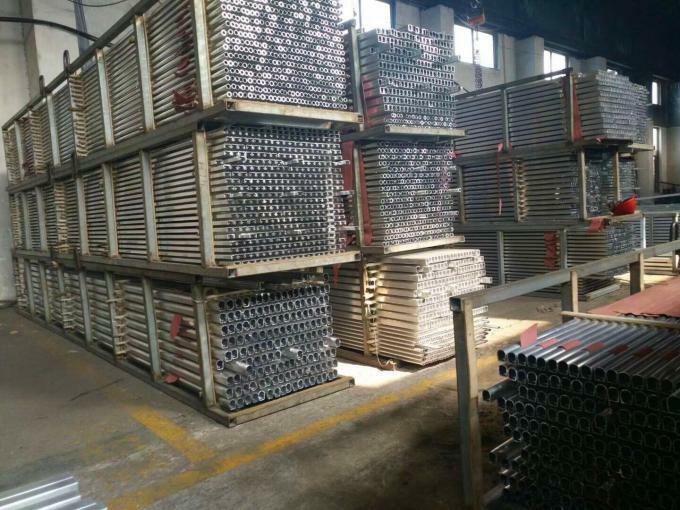 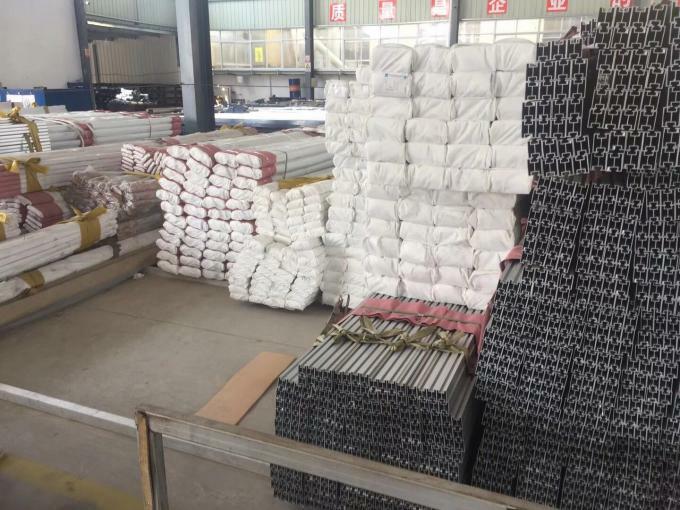 We are professional supplier of Structural Aluminum Profiles, Extruded Aluminum Profiles, Window Aluminum Profile, Heat Sink Aluminum Profiles, Industrial Aluminum Profile, Solar Aluminium Profile and so on. 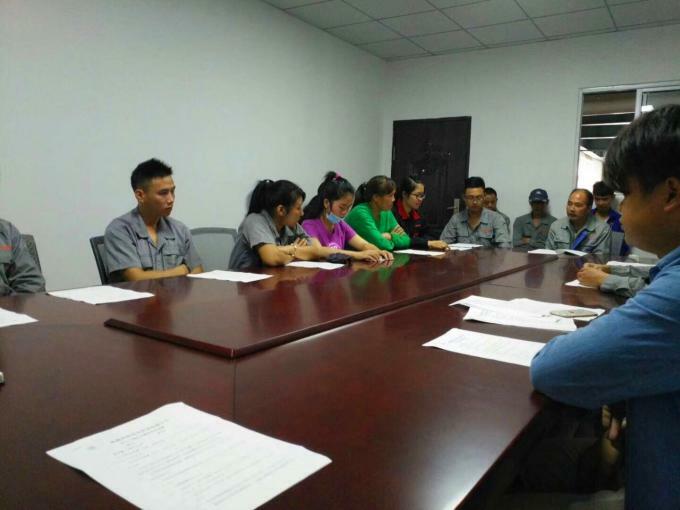 department, manufacturing department, technical department, purchase department, QC department. 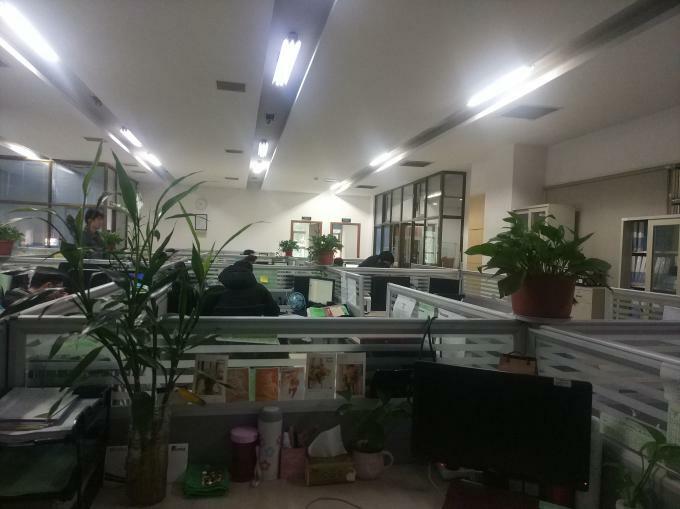 All staff work hard like a big family.